In January 2018, Jean-Paul Olinger was appointed Secretary General of the Union des Entreprises Luxembourgeoises (UEL), the Luxembourg Employers’ Association, the platform coordinating cross-sectoral topics among business federations of all economic sectors. Jean-Paul Olinger, 39 years old, holds Master degrees in Business Administration (HEC Lausanne) and in International Business, Trade and Tax Law (University of Mannheim), and is a certified tax expert in Luxembourg. Before joining UEL, he worked as a Tax Partner at KPMG in Luxembourg, with an experience of 13 years in (international) corporate tax aspects, focusing on investment management and asset financing. 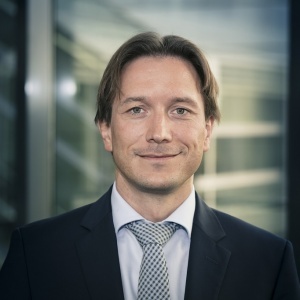 In this role, he also participated to the technical work of Luxembourg and European investment fund associations, issued tax related publications and was a lecturer in corporate and international tax law at the Luxembourg Chamber of Employees. Jean-Paul is active in the Luxembourg Federation of Young Business Leaders, of which he was the President in 2017.